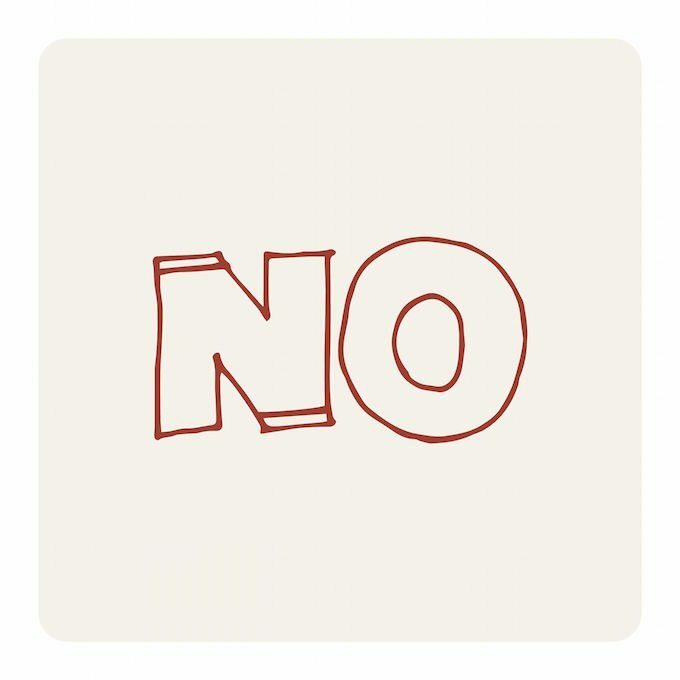 Did you realize that knowing how to say NO is likely more important to your success than knowing how to say YES? The more success you experience, the more requests you will receive. This means if you get good at something and you have a heart to serve others, your plate will become full very quickly. When that happens, if you say YES to everything that comes your way, you will eventually crowd out the things that are most important. 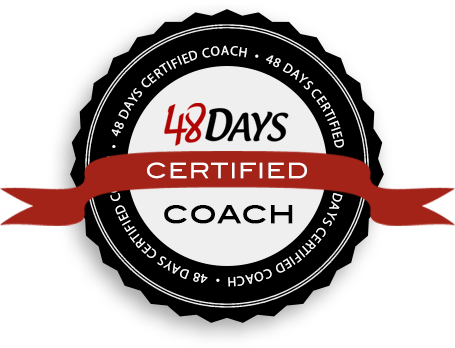 See why knowing how to say NO and back it up is so important to your success? Remember, the enemy of the best is not the bad, but the good. 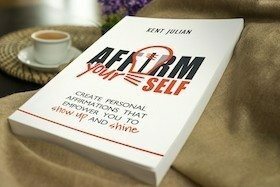 In Episode 013 of The Live It Forward Show, Kent Julian shares six ideas that will help you develop the skill of how to say NO to all those things that come your way that might be good, but are not best. 2. Get Paid to Speak—Speak It Forward Boot Camp. Thank you for listening to The Live It Forward Show. Do you have any feedback, questions, or ideas about this episode? Feel free to leave a note in the comment section below. Also, ratings and reviews are extremely helpful and greatly appreciated! They help with the ranking of the show, and I read every single one of them. So please leave an honest rating and review for The Live It Forward Show on iTunes.